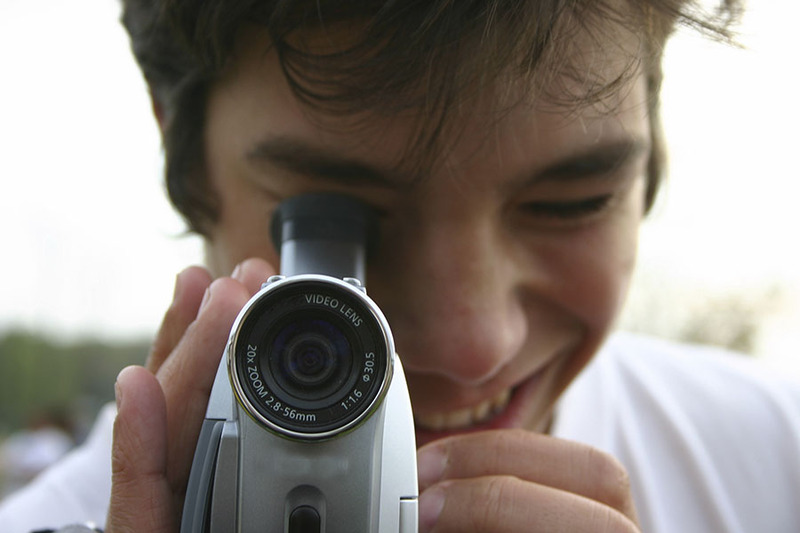 The Intercommunity Peace & Justice Center’s Just Video Contest is an opportunity for High School Juniors and Seniors to create an original, dynamic video focusing on social justice and inspiring others to act for justice! Students produce a video on immigration, human rights, or the environment which incorporates education on the issue, Catholic Social Teaching, social justice, or Catholic/Christian tradition and action. 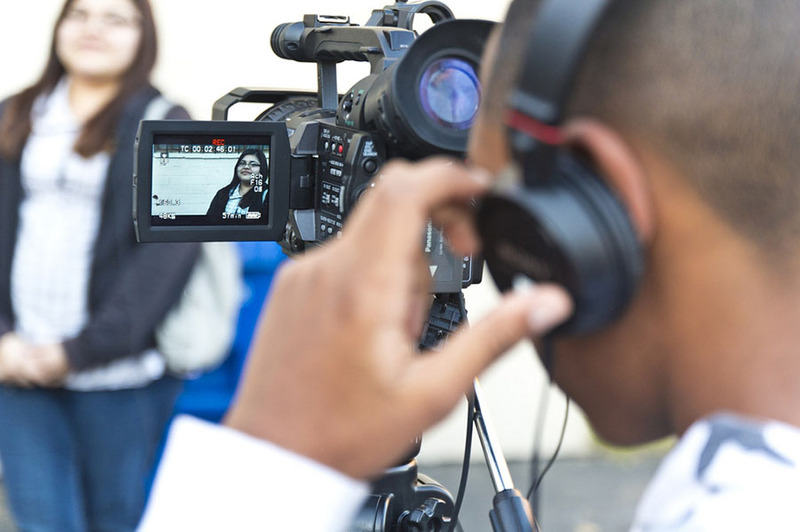 Be sure to check out our video production tips! Upload your video to www.youtube.com and fill out our online entry form! Watch the winning video for 2018! Winning videos will be posted on the IPJC website, as well as winning participants will receive prizes! Watch runner-ups & winning videos from previous years.